Create a daily global overview of assets and equipment. Trusted Visibility Suite™ Suite provides a location-based insight and ensures that you can always control that your equipment is the right place at the right time. We offer a return management system – thereby, giving insight into inbound and outbound logistics. B&W Vølund is using the data from Trusted Visibility Suite™ to analyze when their cargo had been exposed to potential drop during transport and shipments. It enables them to control the handling of their valuable cargo which has turned to substantial cost savings. Read full case story here. 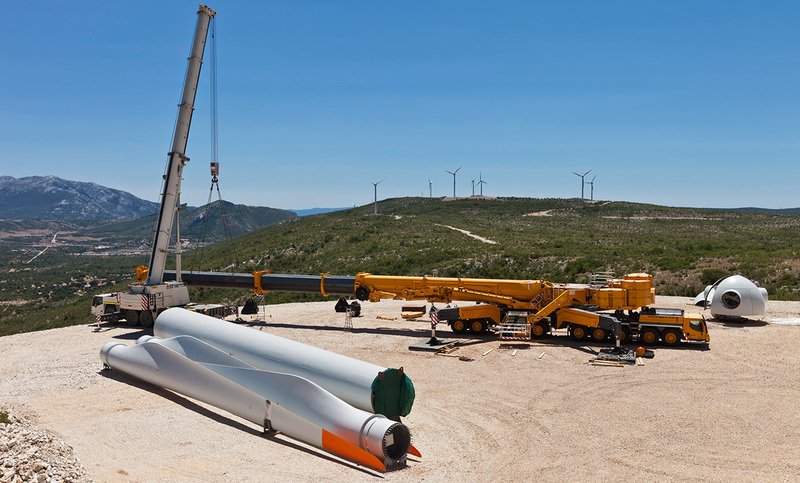 The Trusted sensors are designed to suit the wind power industry. Obtain data insights on conditions of components environment during production, transport, and storage. We provide data such as temperature, humidity/moisture, shock, tilt, light, dew point and GPS position. In case of incidents, a G-shock trigger will be activated and will immediately send you notifications from the Trusted cloud. Data collection for the documentation of all technical transport specifications such as G-shock and temperature and/or humidity. I can help you find the right solution for you to minimize your costs.